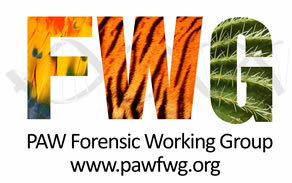 The PAW Forensics Working Group (FWG) was established in 1996. Its membership is made up of representatives from the forensic science community, government departments, the Police, UK Border Force and non-governmental organisations. 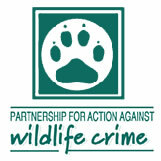 The FWG aims to support the application of scientific technologies to countering wildlife crime in the UK. It keeps abreast of developments in wildlife forensics and works to provide tools for wildlife law enforcers. The FWG maintains these webpages as a resource for wildlife law enforcement agencies, to support access to forensic science. The following sections provide information on: the use of wildlife forensic science; the techniques available; wildlife DNA sampling kits; and how to access the UK Forensic Analysis Fund. For further information please use the contact details on the right hand side of each page.